*prices quoted are for students in full time education. 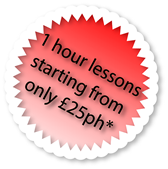 Standard rate is £29 per hour unless bought in a block booking of 10 lessons which reduces the rate down to the student rate of £25 per hour. Please note, these prices are effective from 1st November 2016. 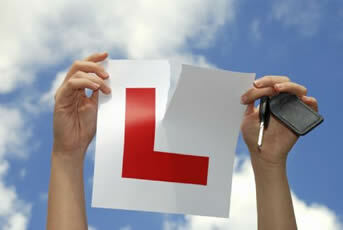 © Copyright www.tcdrivingschool.co.uk. All Rights Reserved.